Driving from Christchurch to Queenstown is a 6 hour (more if you stop off) road trip through some pretty awesome NZ landscapes. Check out our tips on where to stop below. Make your first leg-stretching break in Geraldine, grab a coffee at Cafe Verde and check out the arts and craft shops, or visit the small museum. Hop back in the car for an hour, and make your next stop in Tekapo. Make sure to check out the Church of the Good Shepherd - this picturesque little church features on many an Instagram page. 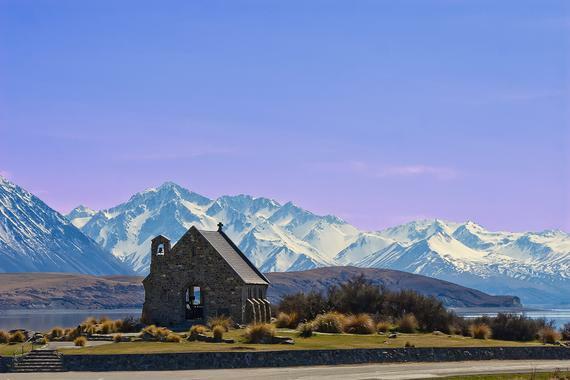 If you’ve got the time, an overnight stop in Tekapo is a great way to break up the journey. 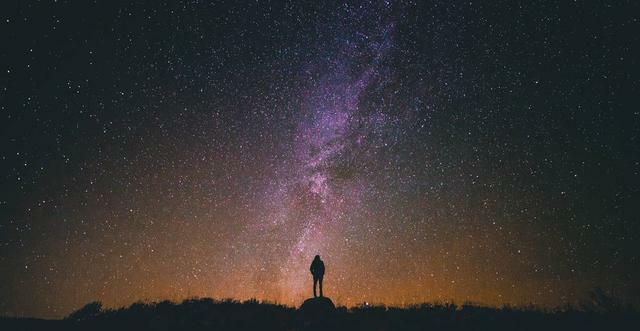 Tekapo is in the middle of the Aoraki Mackenzie International Dark Sky Reserve, so the star-gazing here is pretty phenomenal. 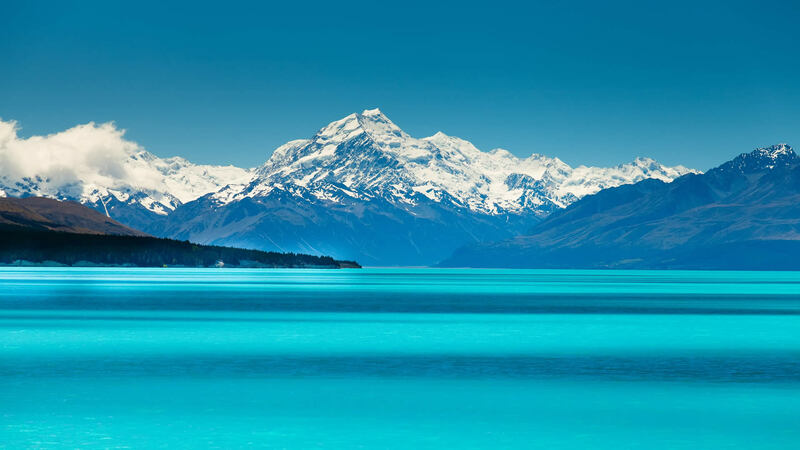 After Tekapo, if you’re keen for another Insta-worth landscape, make sure to stop at the end of Lake Pukaki - the bright turquoise water is well worth stopping for, and if the weather is in your favour, you might catch a glimpse of Mt Cook at the other end. With only an hour left to go to Queenstown, cruise along the Kawarau River and maybe take a quick stop to watch a bungy jumper or two!